Location is key for this property. Super close to two major highways Us-75 and I-635. 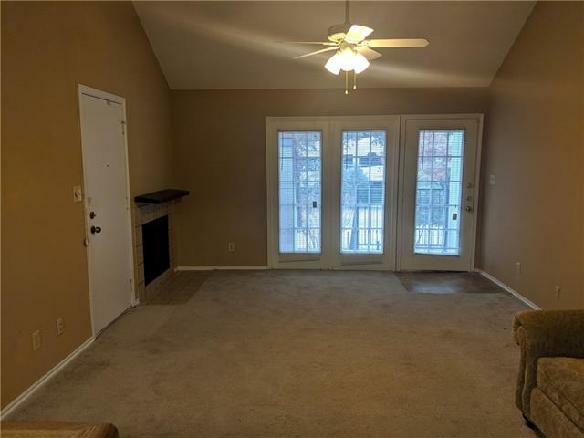 This condo is 1 bedroom and 1 bath, with a 1 car attached garage and fireplace for those cold Texas nights. Washer and Dryer are included in the rental. Enjoy the community pool located in the center of the condos. The condominium is gated with a code to access for added security. This a very unique and quiet community, You do not want to miss out on this one.